Change only happens when we work together. Here are the companies, organizations, and events we’ve been proud to partner with over the years to bring active and creative play to kids around the country! Did you know that more than 90% of Americans believe that toys promoting science, technology, engineering, and mathematics (STEM) provide great educational value, yet only 29% say they will donate a STEM toy this holiday season? We believe every child should have a chance to discover the world through STEM play. 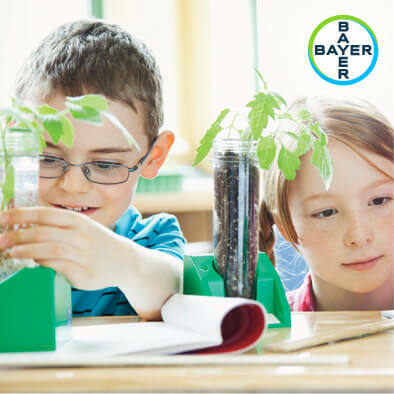 That’s why since 2017, HearthSong has partnered with Bayer to support Making Science Make Sense, Bayer’s national, presidential, award-winning STEM education initiative. Making Science Make Sense seeks to advance science literacy and promotes STEM education across the states by creating opportunities and providing resources to make STEM education more accessible and less intimidating. In 2017, with a little help from shoppers like you, HearthSong and Bayer contributed $261,000 worth of STEM toys to Toys for Tots. That means that 11,760 kids received a STEM toy! Help Contribute to this Year's Effort! Purchase a STEM toy from HearthSong between now and 12/11/2018 and Bayer will donate* a STEM toy to Toys for Tots. Since 2010, The Festy Experience at Infinity Downs Farm in Arrington, Virginia has brought families together to make memories over a three-day weekend full of world-class Americana and Bluegrass music performances, outdoor activities, and delicious local food. Set against the beautiful backdrop of the Blue Ridge Mountains, The Festy also gives families the opportunity to camp (or “glamp”) and make new friends—all while encouraging sustainable, environmentally conscious practices. 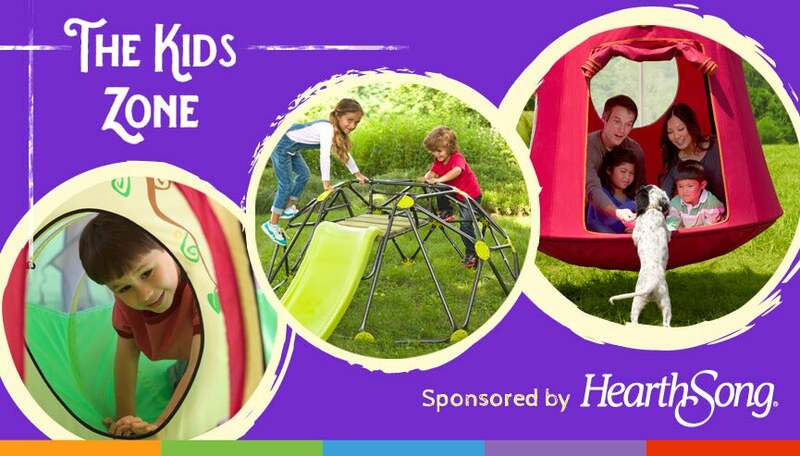 HearthSong was proud to be a part of this experience by partnering with The Festy to sponsor the 2018 Kid Zone. Every year, the Kid Zone offers a variety of family-friendly activities such as face painting, magic shows, multi-sensory play areas, story time, t-shirt tie-dye parties, music workshops, nature walks, and animal petting zoos to entertain, teach, and inspire creativity in kids while they enjoy the outdoors. To add to the fun, we brought a variety of original HearthSong toys for kids to play with, as well as donated some great prizes to The Festy’s pre-event sweepstakes. One grand prize winner even walked away with a $1,000 HearthSong gift card!